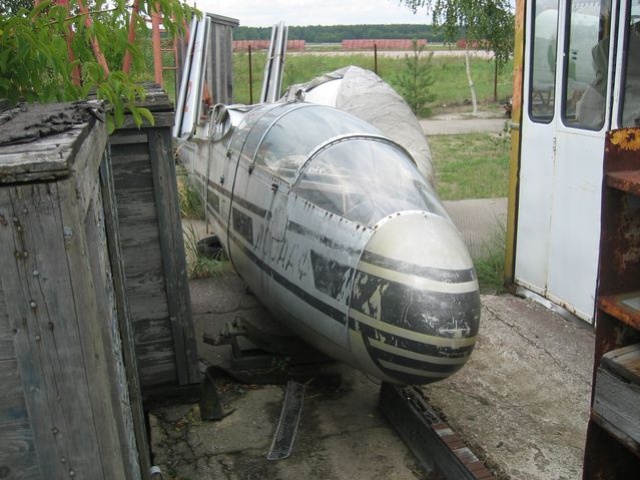 New glider entered production in 1958 and quickly became very popular not only among Soviet affiliates but also was widely exported to Western European and North American countries. Blanik's popularity secret was in its simple and cheap whole-metal design, reliability and excellent perfomance. In general were produced 2650 airframes and including various upgrades (L-23 Super Blanik and so on) more than 3000 sailplanes. 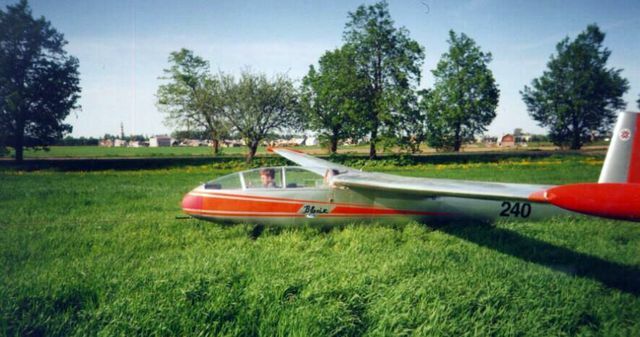 Even half a century after its first flight Blanik is still the most common glider in the world. US Air Force uses L-13 (under designation TG-10) for initial military pilot's training. L-13 achieved many two-seater World distance records during the 1960's. Single-seat variants Démant and L-21 Spartak were specially developed to equip the Czech team in the 1956 and 1958 World Championships. Basic airframe design was used for developing various variants, several of them are produced nowadays — L-13AC Blanik and L-23 Super Blanik. Also were designed some experimental modifications to assess new improvements for more modern sailplanes. There are two L-13 gliders in the Museum's exposition, serialled 47-red and 72-red (1511).